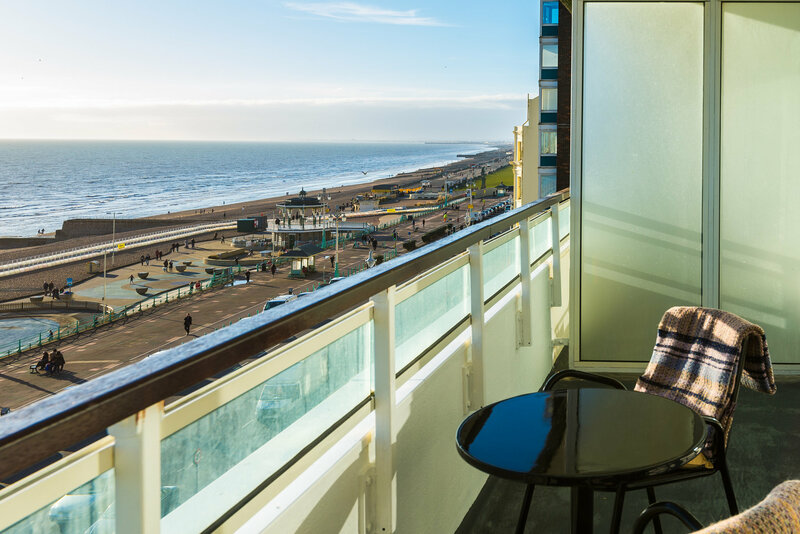 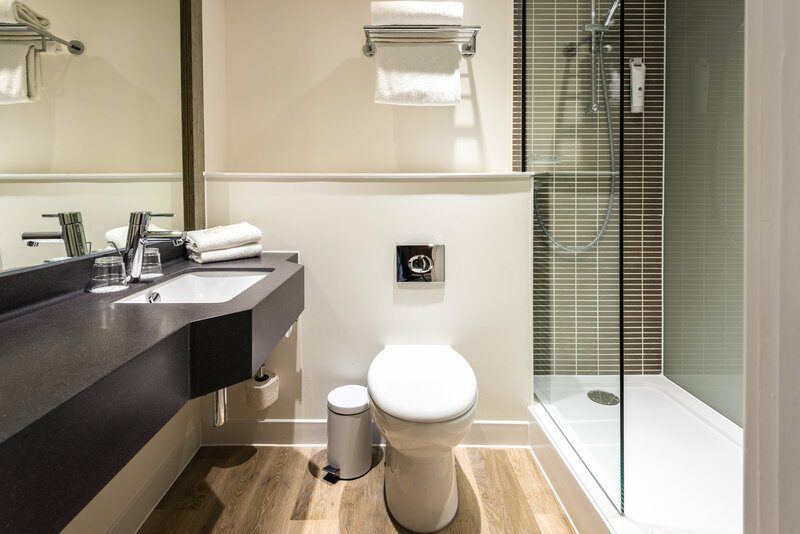 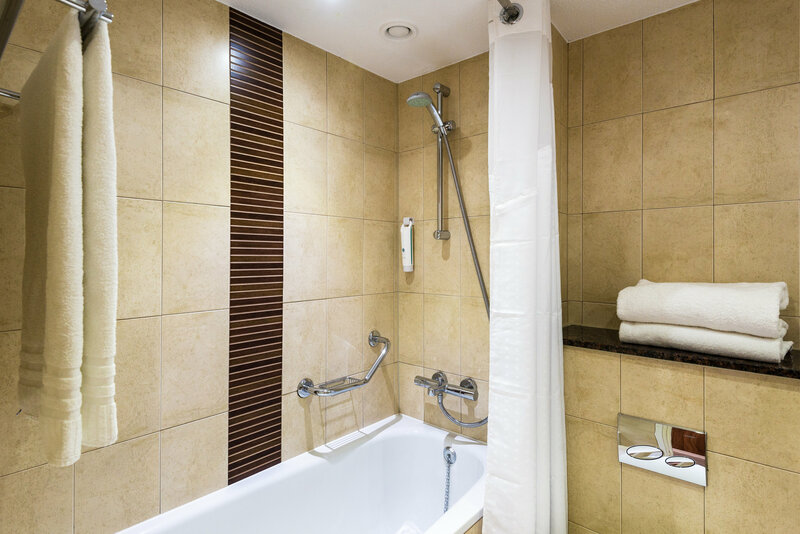 The Holiday Inn Brighton - Seafront is located opposite of beach and is within easy reach of Brighton’s attractions, Gatwick Airport as well as road & rail links making it perfect for short breaks in Brighton or business meetings in Brighton. 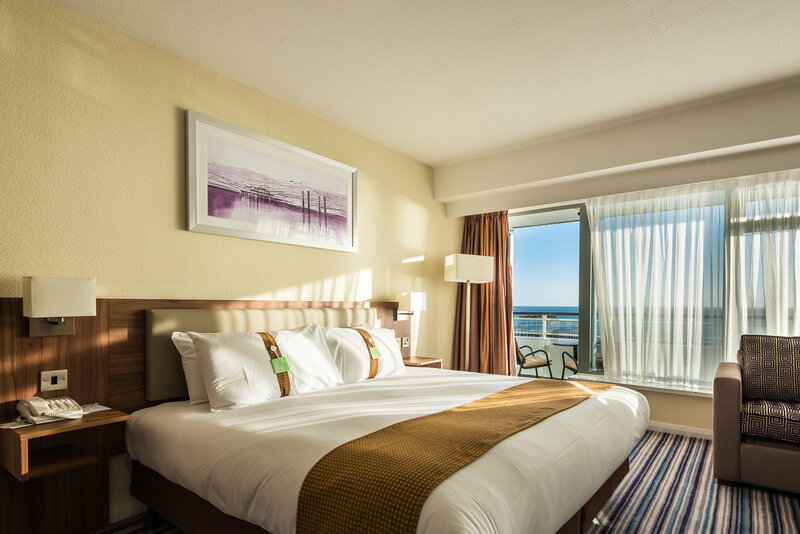 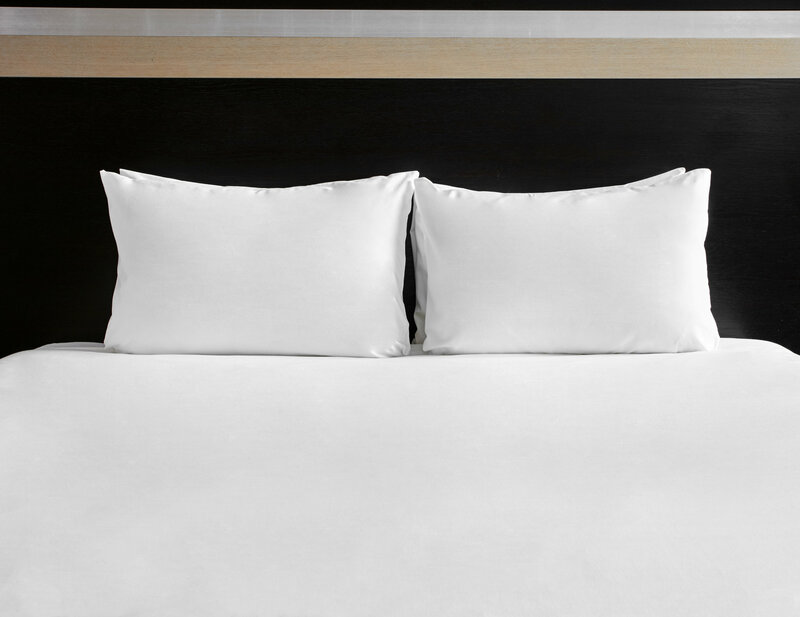 Hotel has modern rooms and a recently refurbished restaurant and bar that offer a delightful range of cuisine and a variety of world wines which you can enjoy with a sea view on the terrace. 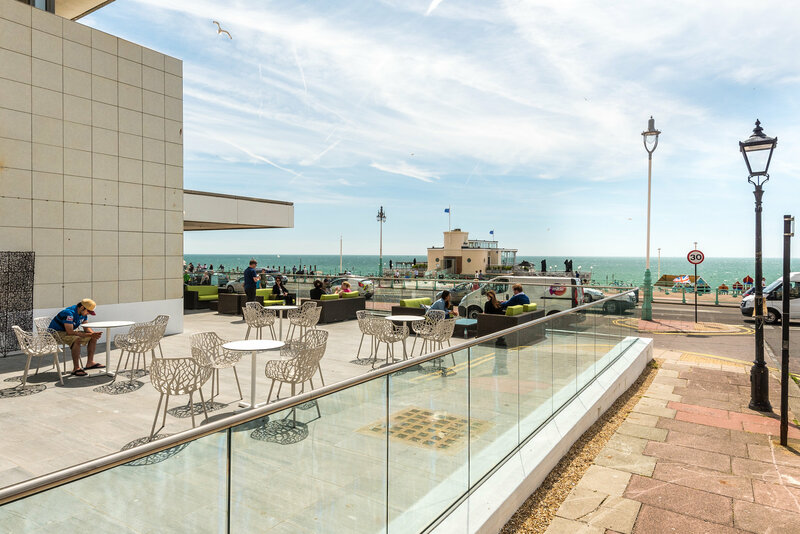 If you are visiting Brighton on business our ideal meeting rooms, helpful staff and location on Brighton’s Seafront will create the perfect working environment.